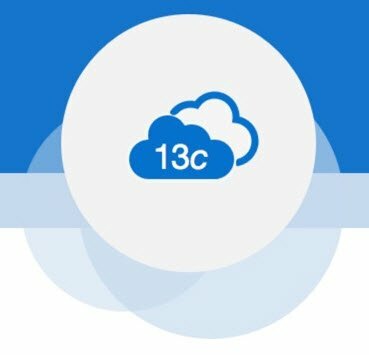 A few months ago I wrote about the installation and upgrade Oracle Enterprise Manager Cloud Control 13c Release 3 (13.3.0.0). 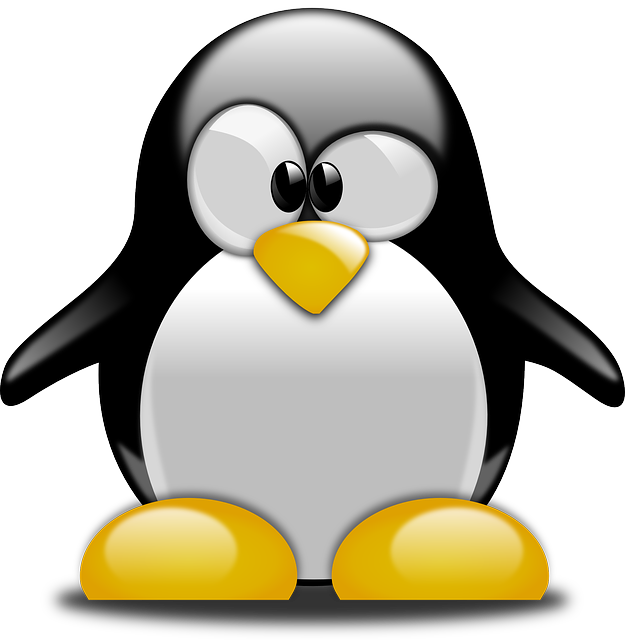 At the time I did a clean install and an example upgrade from 13.2 to 13.3. The idea behind the upgrade was basically to practice what I needed to do at work. Just before I left for OpenWorld I got our virtualization folks to give me a clone of the production Cloud Control VM and I ran a practice upgrade on that. It’s important to do a “real” run through, as sometimes you hit issues you don’t see when upgrading from a clean installation of the previous version. 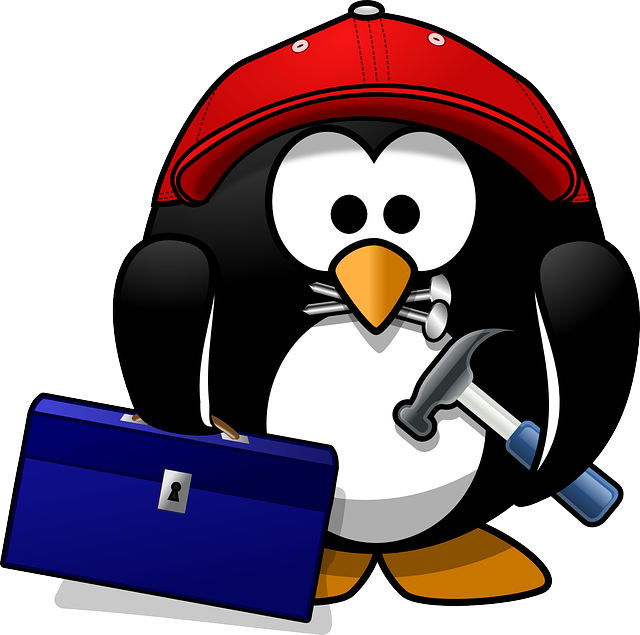 In the past the upgrade of the clean installation of the previous version has worked fine, but the real upgrade failed the prerequisite checks as some of the agents or plugins were too old. The latest test on the clone worked fine, so we had the green light to do the production upgrade. 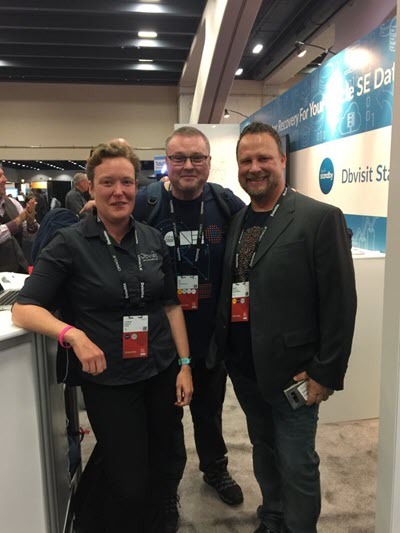 Post OOW18, my first job on returning to work was to get Cloud Control upgraded. I repeated the process I had done on the clone and it went fine. In a funny coincidence, while I was doing the upgrade someone retweeted the blog post from a few months ago. Weird. As a reminder, here are the 13.3 articles. 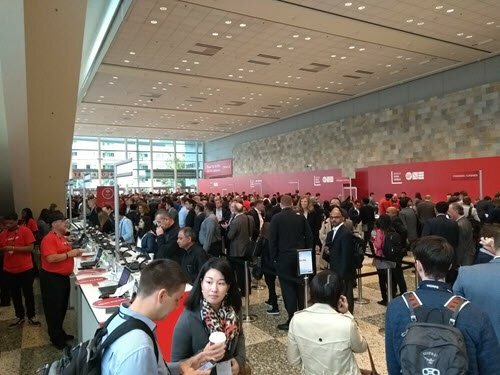 Oracle OpenWorld and Code One 2018 : It’s a Wrap! 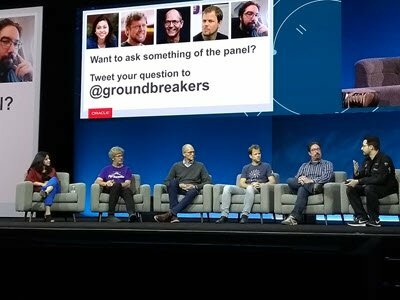 Here are some top-level thoughts about what happened over the week at Oracle OpenWorld and Oracle Code One. Oracle Cloud Infrastructure (OCI) has come of age. 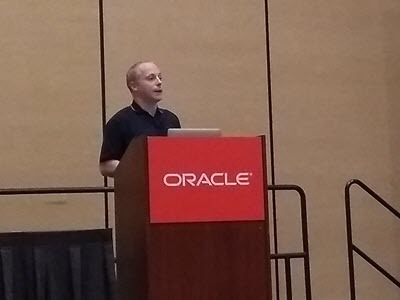 I spoke to a bunch of non-Oracle folks who are using OCI for real workloads and the general perception was that it delivers. Of course the Oracle folks are going to say this, which I why I didn’t ask them. 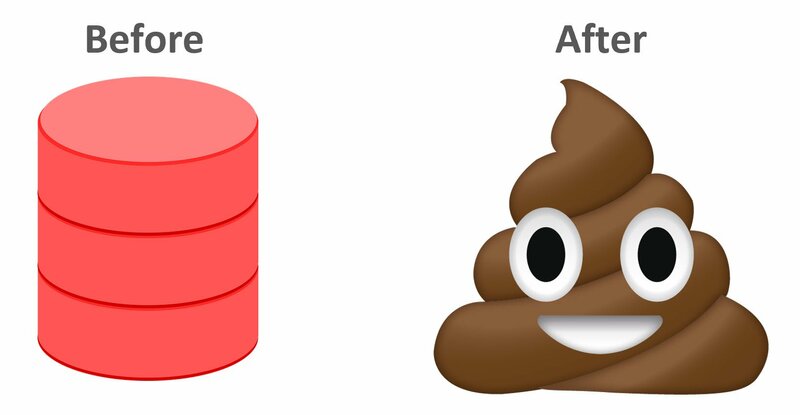 🙂 It’s taken some time for Oracle to get to this point, but they finally seem to have the infrastructure to move forward with the rest of their services. There was a continued focus on automation and the autonomous services. I understand some people seem conflicted about this, but this is a continuation of what’s been happening over the last 20 years. As I’ve said before, what we have now is not the destination. It’s the start (of this part) of the journey. All the base (on-prem) products continue to evolve. 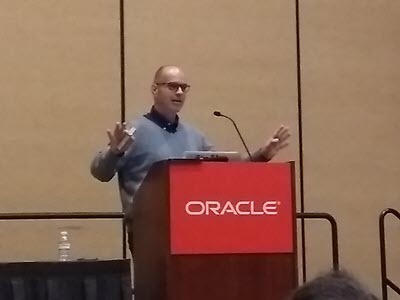 As has been the case in recent years, the evolution of Oracle products seems to be based on the features Oracle themselves need to improve their cloud services, but that is fine as it’s making the products better for us on-prem customers too. Oracle’s support of Cloud Native Computing Foundation (CNCF) is interesting. Allowing people to do the same thing on-prem and in the cloud is good for a couple of reasons. It helps people in the migration from on-prem to cloud. It also stops people feeling trapped on a cloud service. The former is great for cloud providers from an adoption perspective, but the latter is a little scary I guess. It’s important cloud providers don’t give people a reason to want to move off their services! Speaking to non-Oracle folks, there is a perception that Oracle still lags behind on the customer service side of things. I wrote about this a couple of years ago in a post called Oracle: Tech Company or Service Company? I hope Oracle focus on this. There is no point having great tech if people don’t feel confident about using it because of the customer service side of things. Here are the posts related to this trip. Even ACEs Make Mistakes : You never forget the first time you drop the production database! I had the morning in the hotel, trying to catch up on things I missed during this trip and I did a quick visit to the gym. At about 14:00 I checked out of the hotel and got the Bart to the airport. 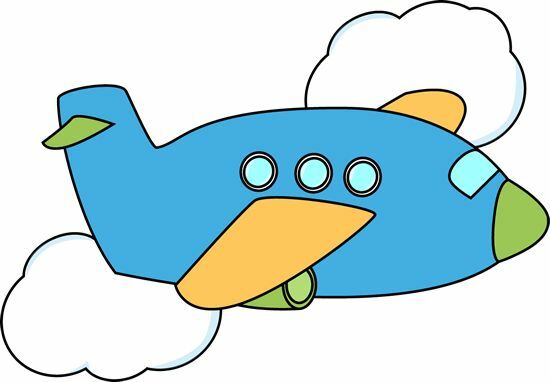 The flight from San Francisco to Dublin took about 9.5 hours, which was nearly an hour quicker than it was listed. They were trying to make up for lost time, and we had a medical emergency on the plane, and this time it wasn’t me. After we landed we had to sit on the plane while the medics did their thing. We ended up about 30+ minutes late. I did a little head-nodding on the plane, but not really something I would call sleep. I couldn’t really watch films as there was so little room, my face was pretty much against the screen in front of me. I turned it off and listened to music instead, and stood at the back of the plane, getting in the way a lot. The flight from Dublin to Birmingham was less than an hour, but felt like an eternity. I had a window seat on the plane, but someone was sitting in it, so got the aisle instead, which was a good thing. After a short taxi ride I was home. I put on my first load of washing, and got in the bath (sorry for the mental image)… By the time I got out it was time for the second load of washing, then bed. I woke up in the morning, put on the third load of washing, and cut my hair. It was only at this point that I started to feel remotely clean. I had performed some maintenance on a production database, moving some objects into new tablespaces and purging a lot of old data. It meant that some tablespaces now contained a lot of free space, that would never be reused, so I decided to do a manual tablespace reorganisation to reclaim the unused disk space. Having moved all the objects out of one tablespace I preceded to drop it, but forgot to add the “including contents and datafiles” clause. That meant I had to manually delete the datafiles from the file system. The only problem was I deleted the wrong ones! Here’s a graphical representation of what happened. Luckily Oracle has a really good backup/recovery tool called Recovery Manager (RMAN), and I had backups of the database from before I messed up, so I restored and recovered the missing datafiles and everything was working again. Always have a backup! Luckily I did. If you are going to drop a tablespace, make sure it is the correct one (I did) and make sure you add the “including contents and datafiles” clause (I didn’t), so Oracle will delete the datafiles for you. That way you won’t delete the wrong files by accident. 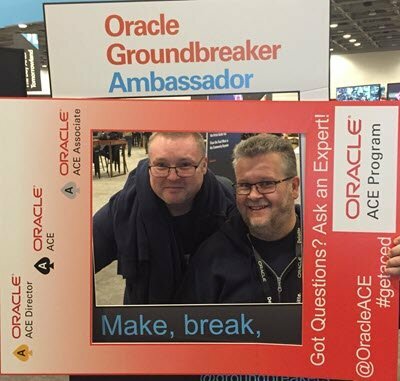 Author Tim...Posted on October 24, 2018 Categories OracleTags Even ACEs Make Mistakes5 Comments on Even ACEs Make Mistakes : You never forget the first time you drop the production database! I got up early and finished off my blog post for the previous day. Once I had posted it I opened my phone to see I was 15 minutes late for my first appointment for the day. Panic! I got a quick shower, got dressed and scuttled off to the Women in Technology (#WIT) breakfast. I was “fashionably late”. Sorry! I’m part of a WIT group at work, so it’s good to get to a few of these events and get some ideas and feedback. 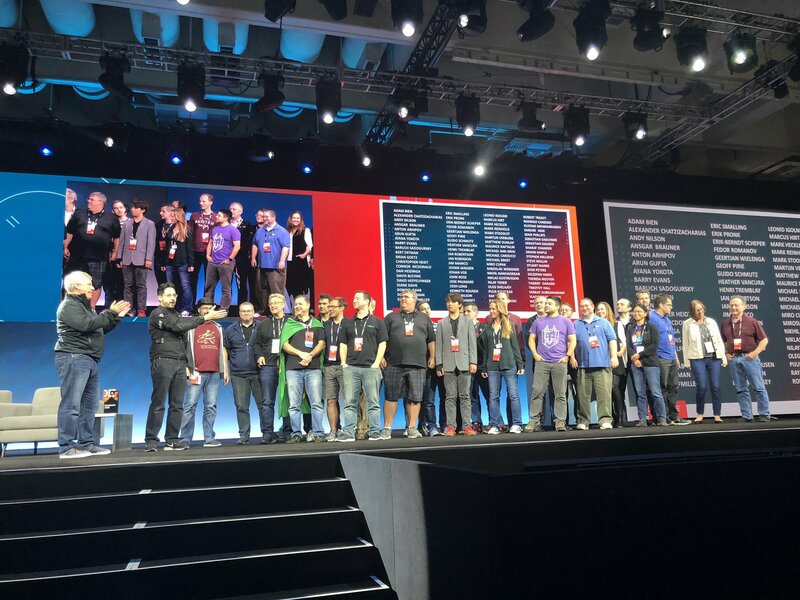 It was nice to see so many Oracle ACEs, Groundbreakers and Java Champions in the room. Please go and play it, as it raises money for charity! 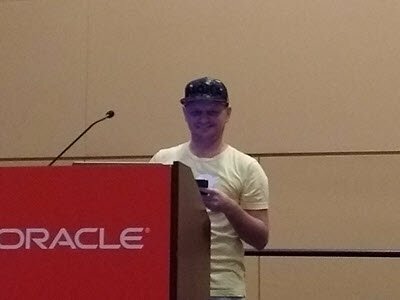 Pretty soon it was time for my session called Cool New Features for Developers in 18c and 12c. As the name suggests, this was a list of things I think are cool in 12c and 18c database. Some are cool for geek value. Some are cool because they do things for me, so I can do less work and get all the glory. 🙂 I normally do an article to back all my presentations, but since this was really a series of live demos, the link goes to a simple link page, pointing to all the separate articles explaining the features I’m demoing. 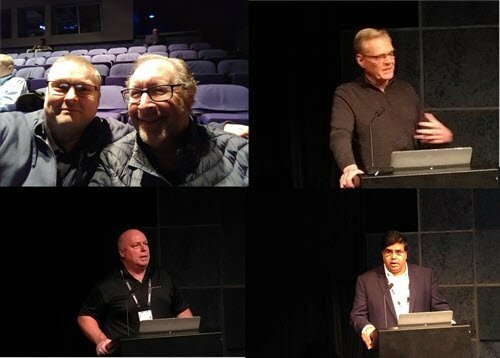 I sat in another talk, which I’m not going to mention. It wasn’t that the talk itself was bad. It’s just the title didn’t match the content, so it was a bit frustrating. If the name implies it’s a deep dive, it shouldn’t be a 101 talk. If the name implies it’s a beginner talk, it really should be. If a member of the audience doesn’t understand their own ability and picks the wrong talk, that’s not your fault, but pitching a talk as one thing and delivering another is annoying. Rather than walk out I just opened the laptop and played catch-up on a few things. 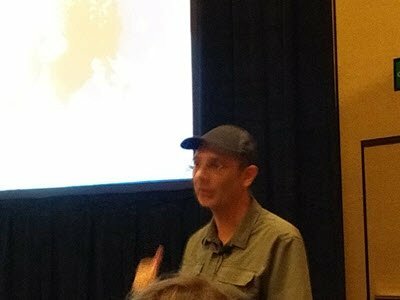 Next up it was “Even the ACEs make Mistakes – What did they learn?”, where I had a 4 minute slot along with a bunch of other speakers. Four minutes is a surprisingly long time. 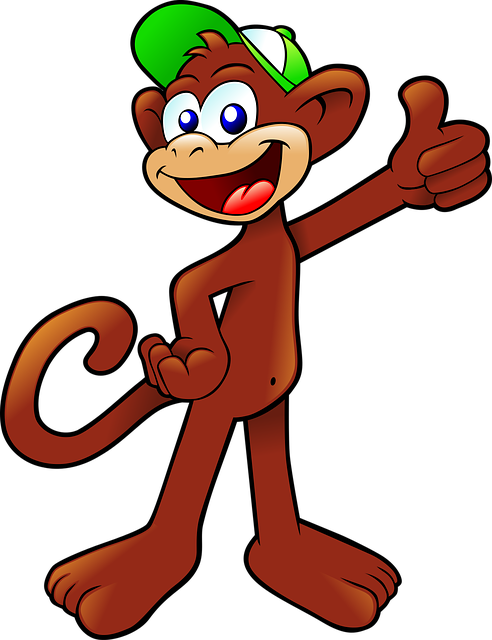 I had a story, which I will blog about separately, but because I knew I had a four minute limit I rushed, missed out half of what I was going to say, and ended up finishing 2 minutes early. Go figure! A number of others had a similar experience, but luckily some had the opposite problem. 🙂 The session was closed by Michelle Malcher, who was not originally on the list of speakers, but summed everything up really well, which I will paraphrase now. It’s really important to let your kids (and other people) know about your failures. It teaches them it’s OK to fail, so they are not scared of trying new stuff. It’s sad if people miss out because they are scared to fail. I thought this session was fun and lighthearted. I hope the audience liked it. The fireside chat with Neha Narkhede, Guido van Rossum, Doug Cutting, Graeme Rocher, and Charles Nutter was really good, but way to short. You’ve got a bunch of really smart people to turn up and you give them 30 minutes of a 2 hour keynote to speak about their experiences of open source. I’m sorry, but that is such a waste of a great opportunity. What’s worse, by the time they came out on stage the room had emptied, which was not what these folks deserved. From there is was back to the hotel and bed.